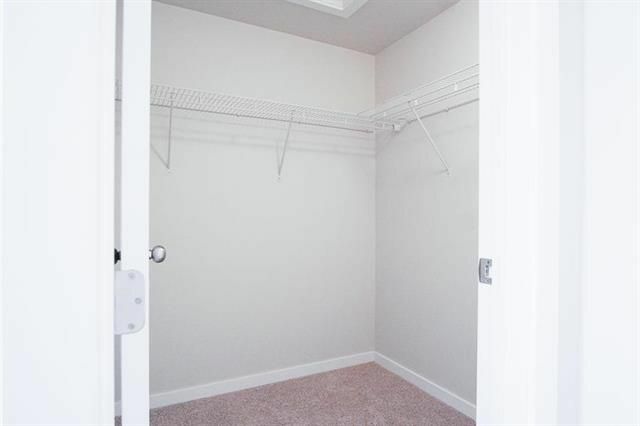 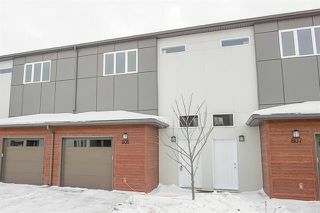 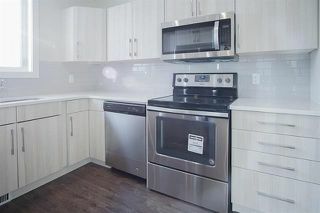 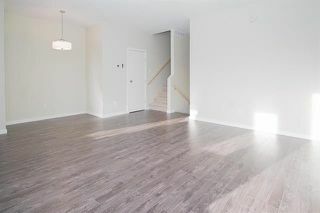 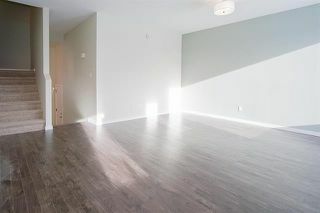 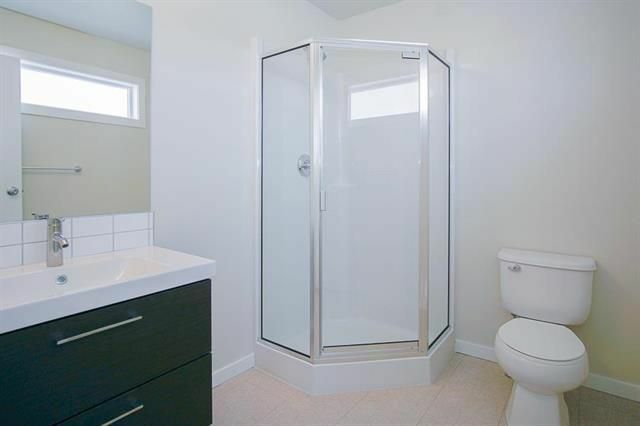 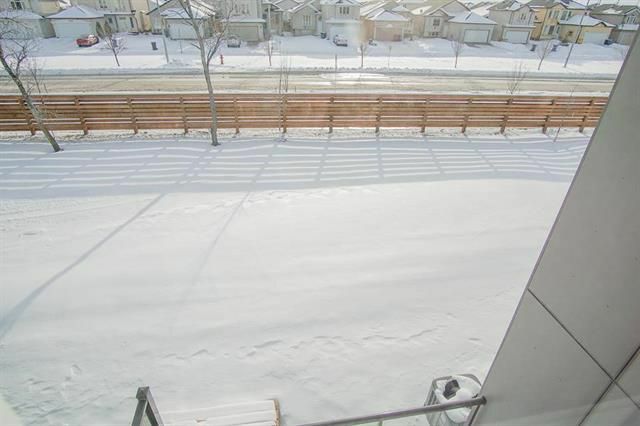 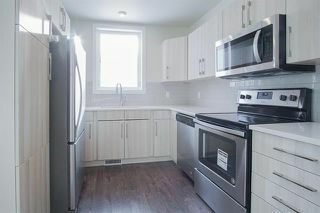 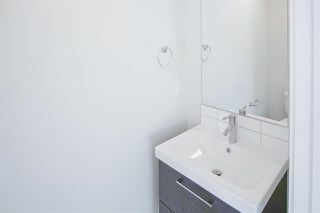 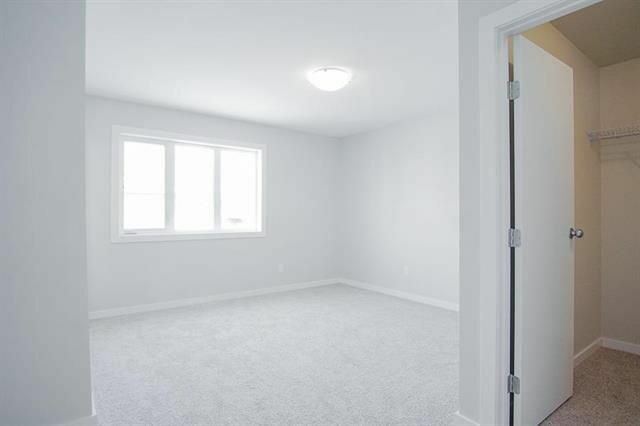 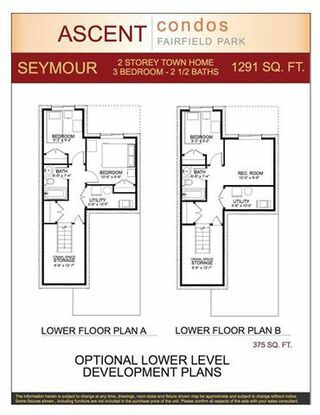 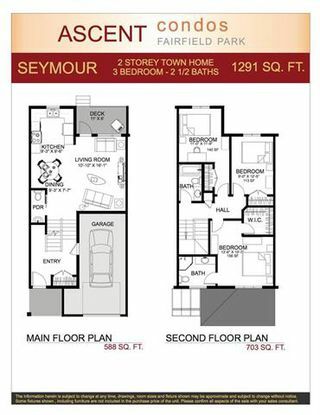 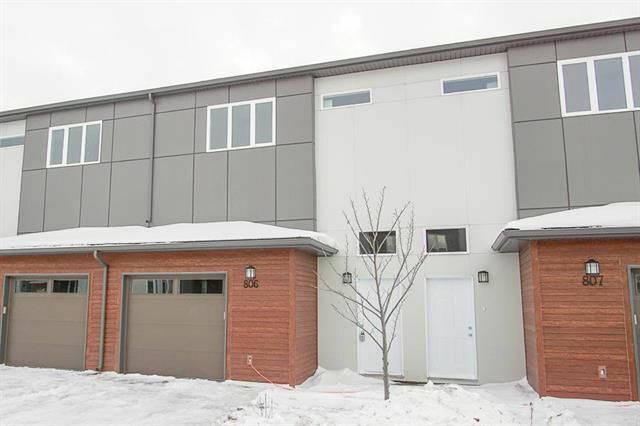 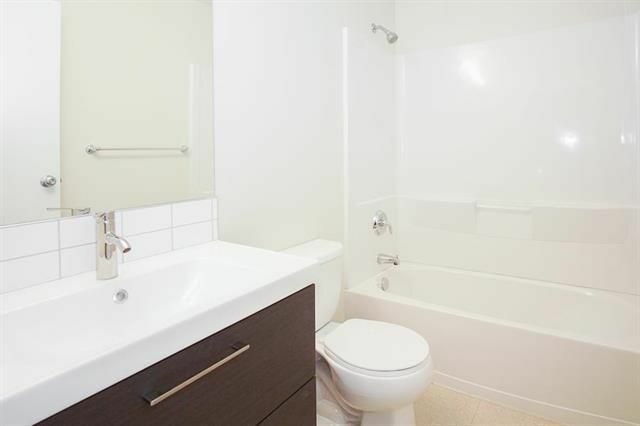 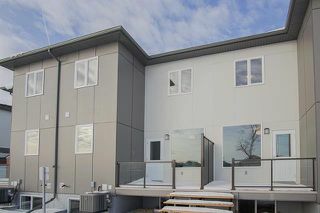 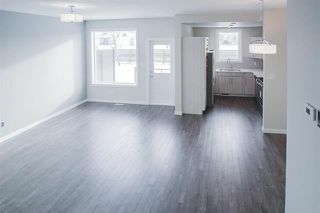 1291 sqft 3 bedroom/2.5 bathroom two-storey townhome with an unfinished basement, high-end standard finishings, high-efficiency furnace and central A/C, stainless steel appliance package, a Private Deck and Large Private Fenced Yard, in-suite laundry, LOW condo fees and so much more. 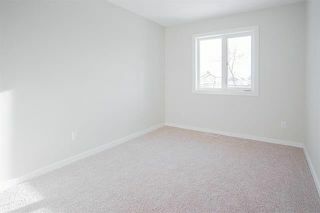 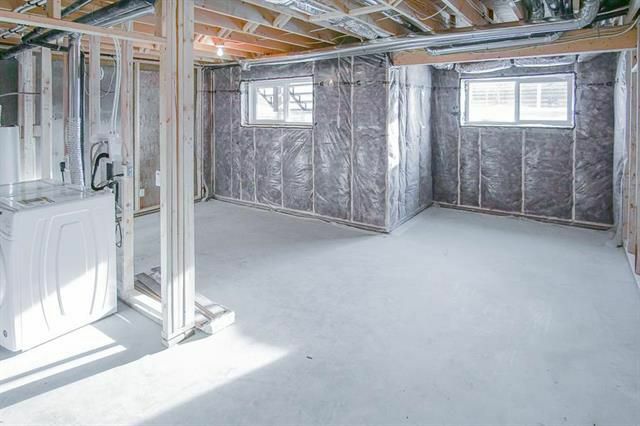 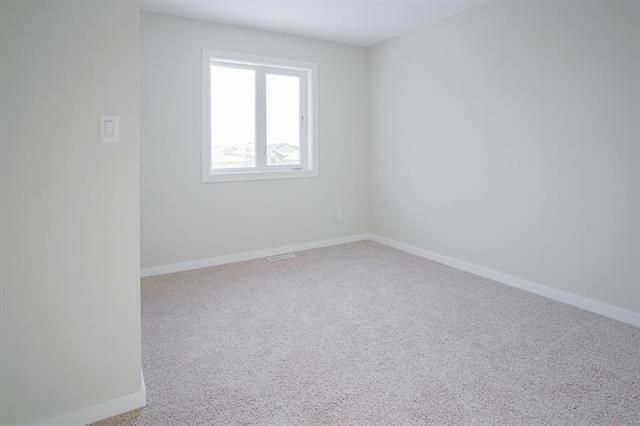 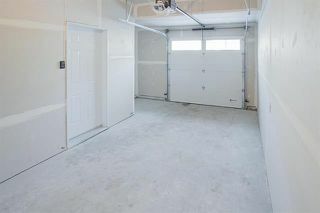 Options available to finish basement! 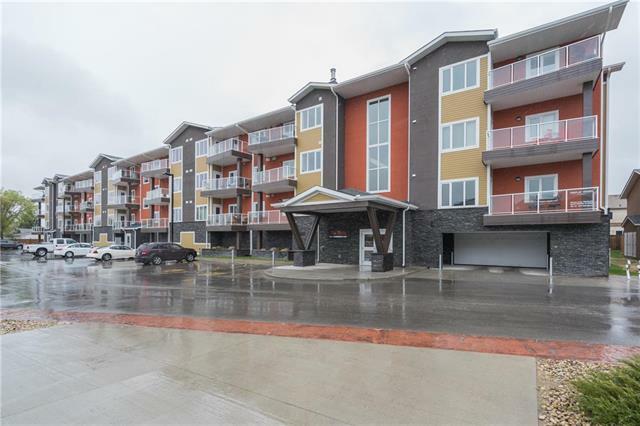 Conveniently located close to the University of Manitoba, Superstore, the Winnipeg Blue Bomber Stadium, Kenaston Commons, etc. Visit our Presentation Centre at the corner of Waverley Street and Lee Blvd to receive an information package.